Bringing together writers working in Scotland. 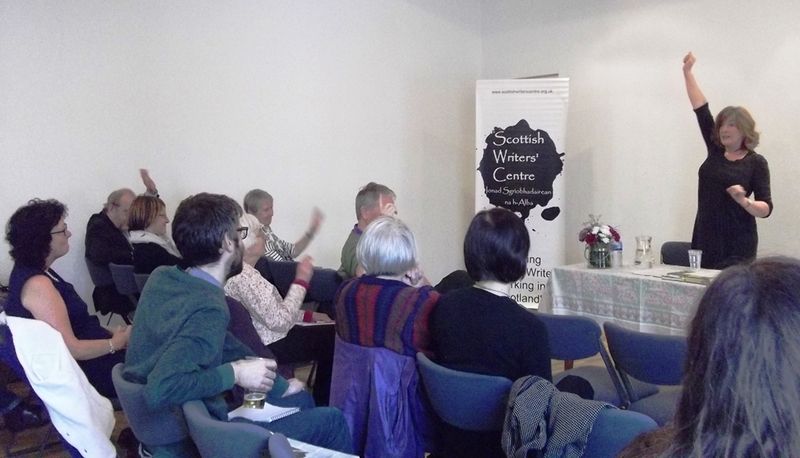 In 2015 The Scottish Writers Centre celebrates its 7th Anniversary in bringing live literature events and writers’ group activities to all parts of Scotland. We have successfully achieved and maintained our mandate of supporting the dissemination through live author reading events, of the Gaelic, Scots, dialect versions of Scot’s English and works in other languages translated by Scottish authors. The Centre also acts as a focus for writers settled in Scotland whose first language is not English based. For the past 7 years the Centre has had a presence at key literary festival and has put on over 25 events itself, year on year, on the tiniest of budgets. For example the disaggregated cost per capita of those attending our 26 events in the last year was significantly lower (by sometimes as much as a factor of 3) than the industry standard. We are rightfully very proud of this. In the coming year we are seeking core funding to expand our work and we expect to grow our offerings substantially with significant uptake of outreach work in communities across the country delivered by cultural animateurs, and some fiercesome event scheduling.